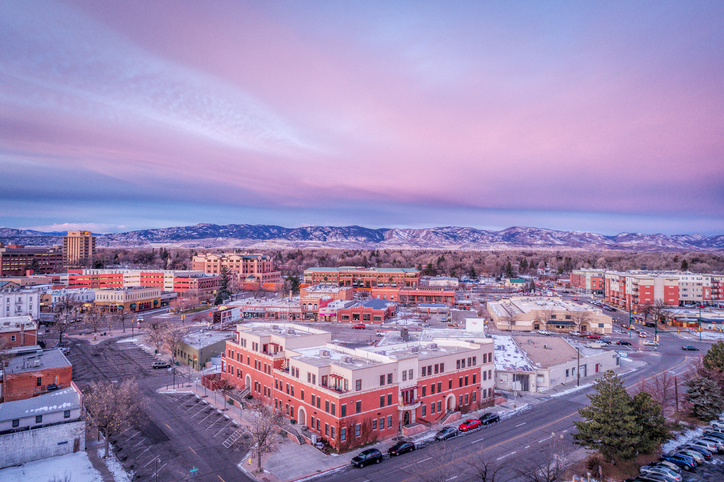 FORT COLLINS, Colo., June 18, 2018	(Newswire.com) - 970 Marketing, Inc is a new local marketing agency focused on changing things in northern Colorado, especially in Fort Collins, Loveland, Greeley, and Windsor. Doors opened today, June 18th, 2018. 970 Marketing, Inc. is founded by serial marketing entrepreneur, Marcus D. Hansen. Mr. Hansen is the founder of The Drug Rehab Agency, M.D. Media LLC, The Local SEO Agency, The Addiction Advocates, and now 970 Marketing. "I own marketing agencies in the most difficult niches for a reason. If you can help someone on a national scale, in the most difficult market online, you can do anything. Now is the time to bring that expert level of knowledge to my home, Fort Collins, Colorado." 970 Marketing, Inc will be providing online marketing services such as SEO, paid search management, social media marketing, and web design. However, Mr. Hansen made it a point to speak about television. Saying, "Connected TV is how you reach younger people and how you do it at a lower price point with a higher ROI. The technology we have access to allows us to target specific visitors to your website with TV commercials while they watch streaming television. It doesn't get more targeted than that and has worked in every niche we have entered."